Effects of adenylates on the circadian interaction of KaiB with the KaiC complex in the reconstituted cyanobacterial Kai protein oscillator. Characterization of circadian rhythms of various duckweeds. 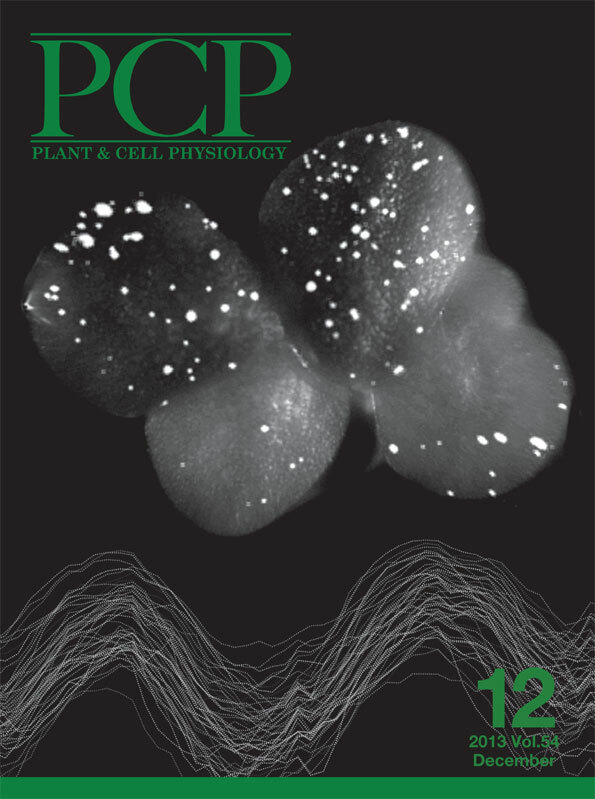 A single-cell bioluminescence imaging system for monitoring cellular gene expression in a plant body. Theophylline-dependent Riboswitch as a Novel Genetic Tool for Strict Regulation of Protein Expression in Cyanobacterium Synechococcus elongatus PCC 7942. 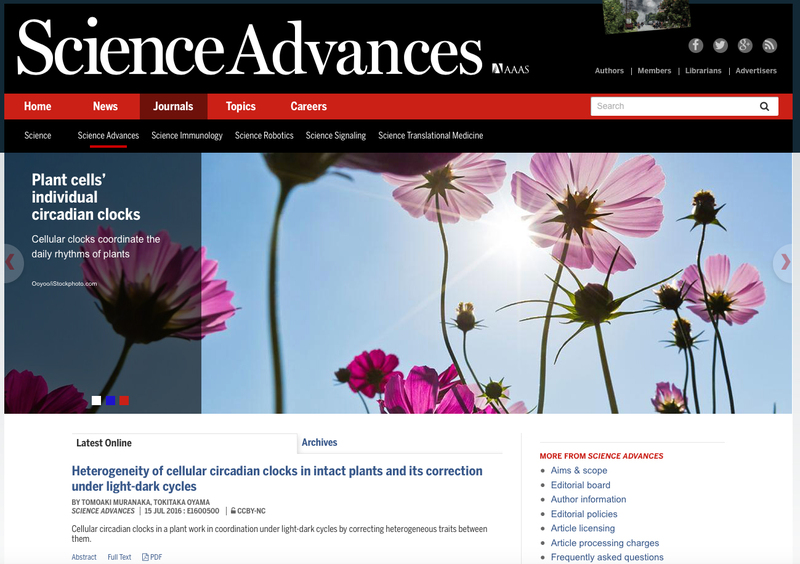 Self-arrangement of cellular circadian rhythms through phase-resetting in plant roots. Tetrameric architecture of the circadian clock protein KaiB: A novel interface for intermolecular interactions and its impact on the circadian rhythm. Global gene repression by KaiC as a master process of prokaryotic circadian system. The Arabidopsis HY5 gene encodes a bZIP protein that regulates stimulus-induced development of root and hypocotyl.